A common problem faced by insurance and annuity holders relates to a need to upgrade to a better financial option without paying taxes on gains earned on the old policy. There are many legitimate reasons for wanting to upgrade. AAFMAA recommends a 1035 exchange to accomplish this objective. A 1035 exchange has a complicated set of rules established by the tax code that must be followed to qualify this exchange as a nontaxable event. Based on the complexity of the tax code and limitations placed on these exchanges, it is highly recommended that you seek the advice of a tax professional before moving forward to avoid possible tax complications. The main thing you must remember is that no cash can change hands for this exchange to legally qualify as a tax-free 1035 exchange. A life insurance policy can be traded for another life insurance product. The tax code also allows for the exchange of a life insurance product for an annuity. This type of transaction is referred to as a replacement. 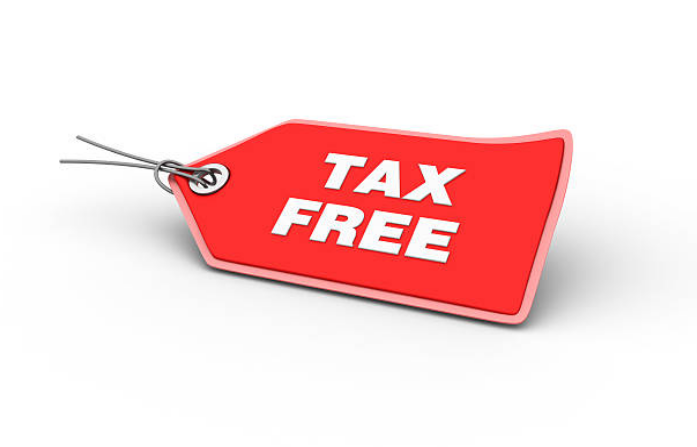 In all tax-free exchanges, the policyholder must remain the same. It is prudent to exercise caution before moving forward with a 1035 exchange. Not all exchanges are tax-free. Remember that in the case of life insurance policies, if you surrender your policy early, you may incur surrender charges and taxes. Before any definite decisions are made, you need to research the marketplace to determine whether you are insurable. Your health status and age will significantly impact the cost and availability of a new life insurance policy. When making a change from an old annuity to a new one in a 1035 exchange, you won't have to pay taxes on your earnings. Immediate Annuities reminds clients that while your taxes can be deferred, it is important to realize that you still may have to pay surrender fees and penalties depending on the terms of your current contract. After the exchange takes place, then you are free to change ownership. To qualify as a 1035 exchange, an old annuity can only be exchanged for a new one. An annuity product can't be exchanged for a life insurance product to comply with the strict requirements. You can exchange multiple old contracts for a single new contract. The IRS code does not limit the number of old contracts that can be traded for a single new contract. This fact opens the door to many possibilities. As mentioned above, the rule about ownership consistency must be followed naming the same owner on all policies. For accounting and tax purposes the adjusted basis of the new contract will be calculated by totaling the adjusted basis amounts of all contracts exchanged. There is a practical reason 1035 exchanges are so popular. Deferring taxes as long as possible is always a priority. There is no reason to feel trapped in your current life insurance or annuity contracts by tax ramifications. By using a 1035 exchange, you can take advantage of better alternatives while still deferring taxes.